Come with me as we travel the world together, hearing and performing glorious music, exploring different cultures, and seeing the beauty of God's creation. Take your song to places you've never dreamed by joining with me and the staff of Perform International on one of our amazing journeys. Singing and non-singing family and friends are welcome! 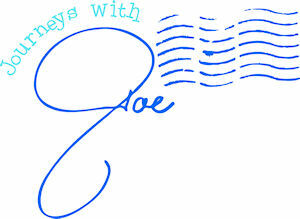 Click here for more details about Joe's upcoming trips.